There existed, seemingly, a bajillion garage bands in the 1960’s. (I just looked it up and the exact number was a bajillion and twelve.) Most of the musicians in these bands, even the ones who tasted national success, disappeared by the end of the decade, either leaving the rock ‘n’ roll behind entirely to take a “normal” job, or quietly moving behind the scenes as a studio player, or doggedly slogging through the state fair circuit, clinging to their one-hit wonderdom. A few, however, with a combination of luck and talent, managed to survive and thrive, even as the times were a-changin’. Let’s meet one of them! In 1965, 16-year old Rick Zehringer (as he was then known) spent his free time fronting a band called The Raiders in and around the Midwest. One day, national hitmakers The Strangeloves came to town to perform their ebullient smash single “I Want Candy” (yes, that “I Want Candy” – the oft-played version by Bow Wow Wow is a cover). Little did anyone know that The Strangeloves were not, as they claimed in the press, itinerant shepherds from Australia who found their calling with rock ‘n’ roll, but rather three canny producers from New York who knew how to sling hits. The supposed sheep-shearers had a backing track for a new song but now required a vocalist. After Rick & The Raiders played a few numbers as The Strangeloves’ opening act, the producers decided the boys sounded great and whisked them away to the Big Apple to record vocals over the already finished musical track. Changing their name to The McCoys to avoid stepping on the toes of Paul Revere & The Raiders, the band found themselves with the #1 song in the US a few weeks later. That song, “Hang On Sloopy,” now also serves as the official, documented, rock anthem of Ohio. 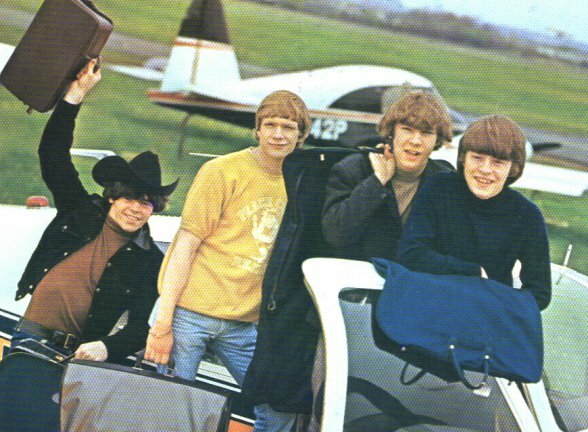 Rick and the boys were flying high, with a record deal in hand and national tours to follow. They scored a couple of moderate hits in the next year and, like every other band in their vicinity, tried to adapt to the times, going mildly psychedelic first, and later toughening up their sound a little to keep pace with the burgeoning rock (without the roll) scene. 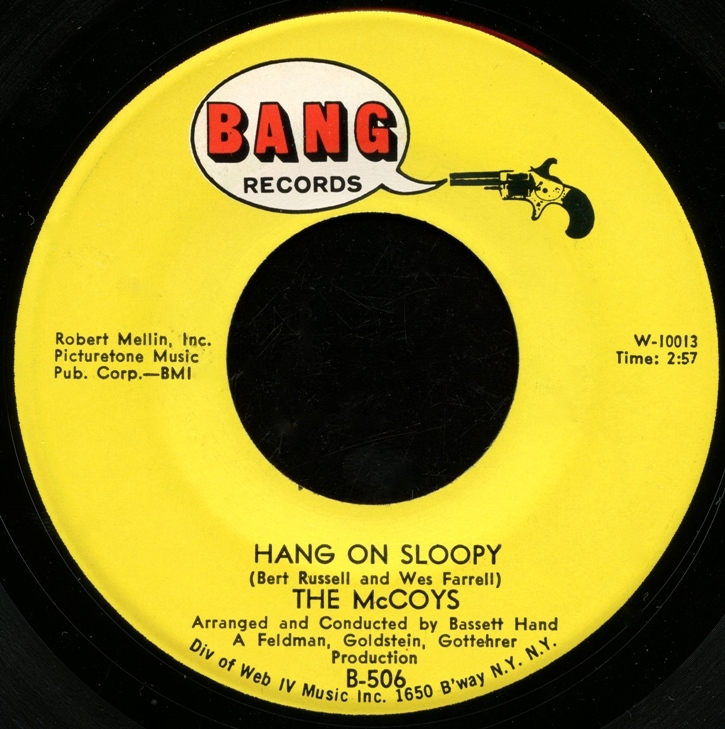 By the time of their last album release in 1969, however, few people realized The McCoys were still around.